The company will test the new prototype on its own tracks for now, but hopes to see them on the roads of Northern California sometime next year. Google has been testing the vehicles around the U.S. using safety drivers who can take over via manual controls if needed. This prototype is also more aggressive than earlier iterations. The cars will now be capable of doing things like inching forward at intersections and junctions to prevent other drivers from dangerously cutting in front of them. 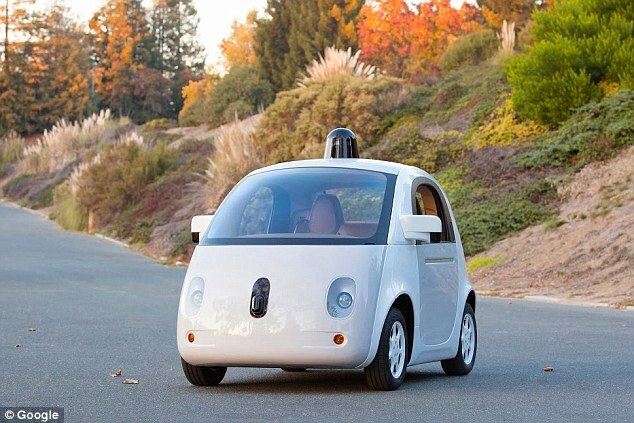 Google’s cars also drive closer to other vehicles since their reaction is immediate. Some research suggests human drivers begin to drive more assertively when sharing the road with self-driving cars, mirroring the driving behavior of the autonomous vehicle. To help prevent this, autonomous vehicles are being taught defensive driving to make them safer, and Google is also experimenting with teaching them vehicle body language so they can “communicate” with other cars. The self-driving cars aren’t expected to be available commercially until 2017 at the earliest.